Born and raised in Tennessee Candace admires southern charm and hospitality. She lives for sharing a laugh (and glass of wine) with friends, loves monogrammed everything and gets giddy when there is something to celebrate. 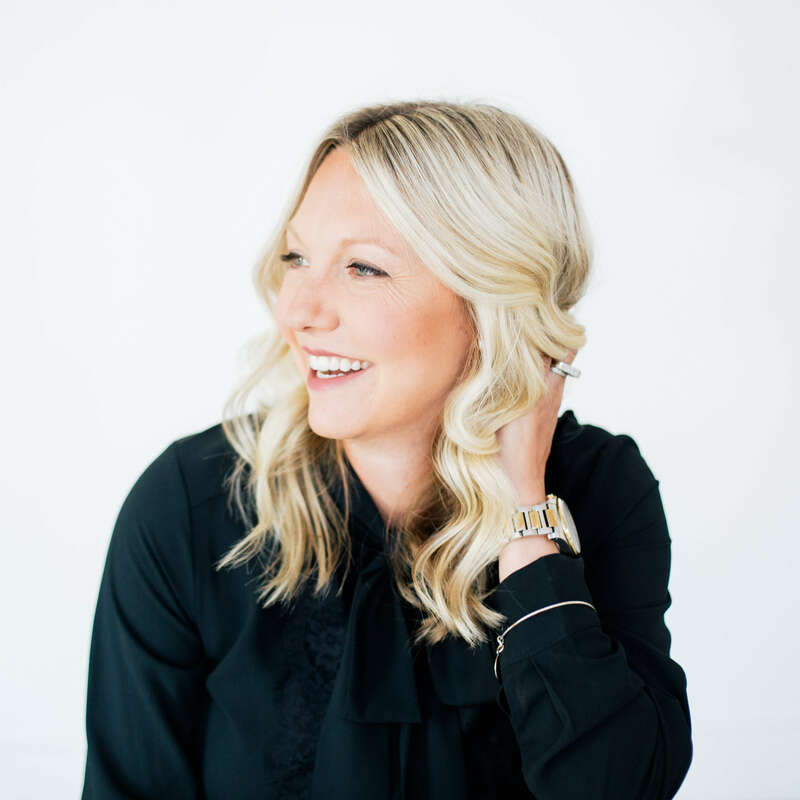 Candace is the founder of Engaged and curator of Mingle Events and Vintage Rentals. Candace adores all things old, chipped, tufted, dainty and is a sucker for detail. Candace’s calm nature and fun personality will help you feel at ease during your planning process. Candace specializes in creating personalized events and loves adding that “something old” to your special day! Mingle also offers an eclectic selection of vintage furniture and props to style your wedding, life event or photo shoot. Whether you need a vintage dresser to display your desserts, mix-matched vintage fine china to feed 200 of your guests, a vintage or vintage transportation to ride to your “happily ever after,” Mingle can help. Event planning + design have allowed a career and passion collide and she is forever grateful for this!